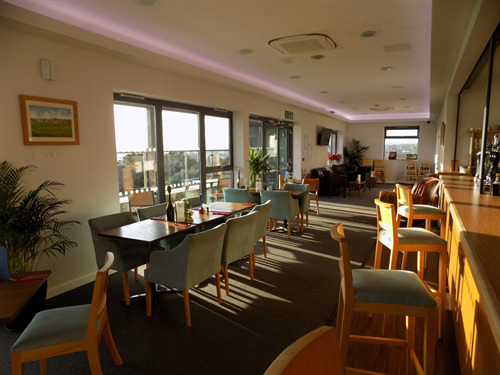 The View at Seaford Head is a panoramic restaurant, bar and venue nestling on Seaford Head with far-reaching views over Seaford Bay and town, Seaford Head Golf Course and the Vanguard Way coastal path. 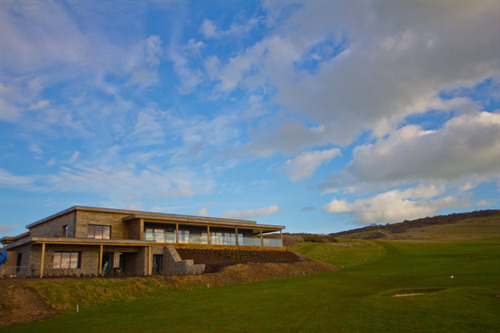 Bordering the South Downs National Park and close to the world-famous Seven Sisters, The View is easy to locate at the end of Southdown Road where there is plenty of free parking - simply follow the sign for Seaford Head Golf Course from the A259. 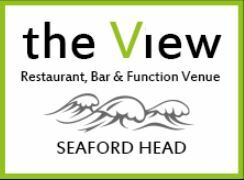 The View is open every day of the week; Summer opening times are Monday to Friday, 7am to 8pm and weekends 7am to 8pm.